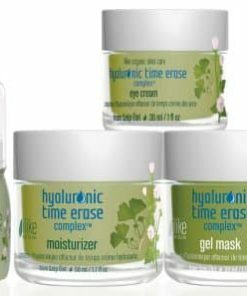 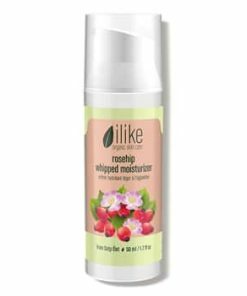 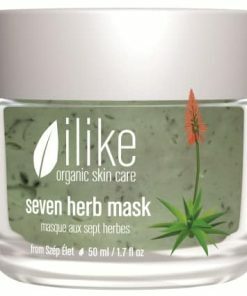 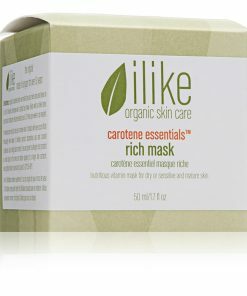 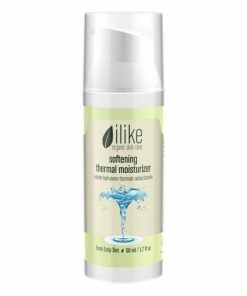 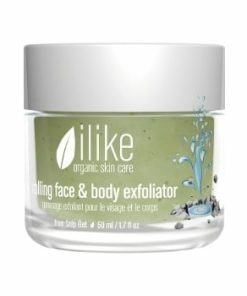 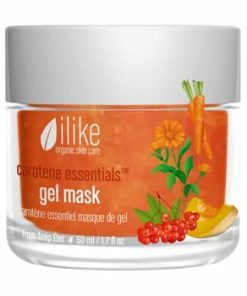 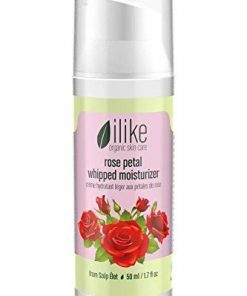 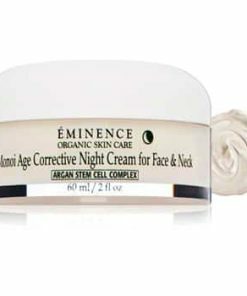 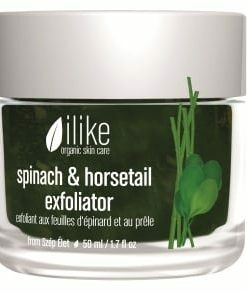 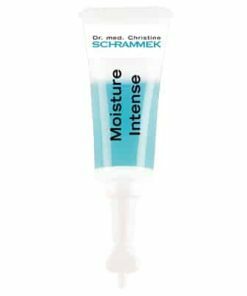 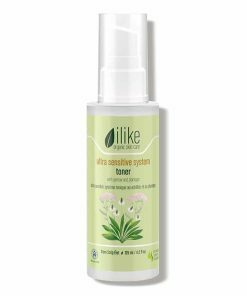 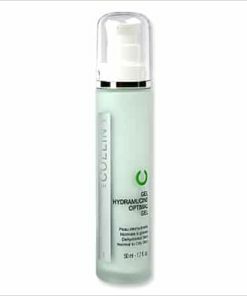 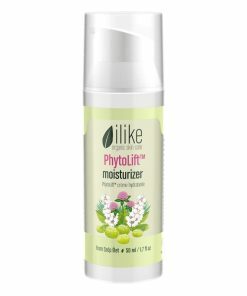 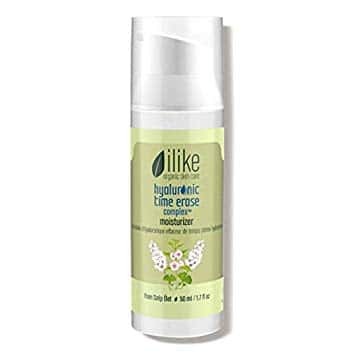 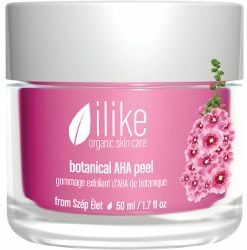 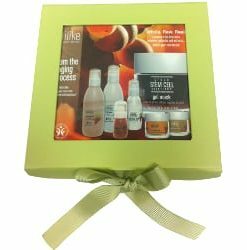 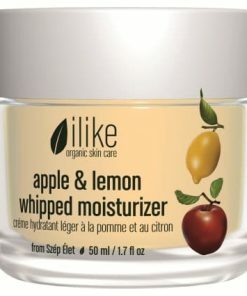 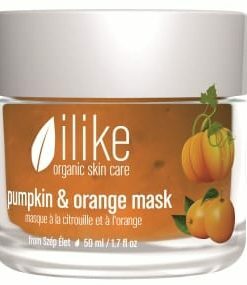 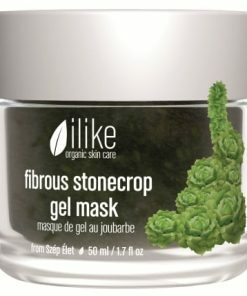 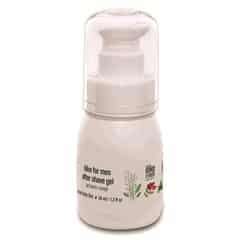 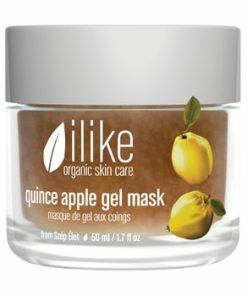 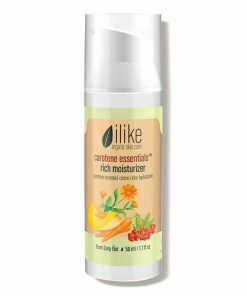 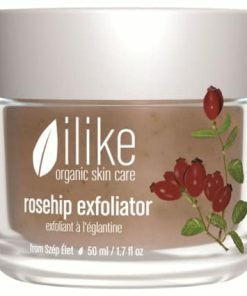 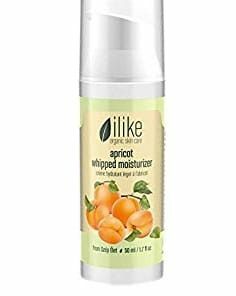 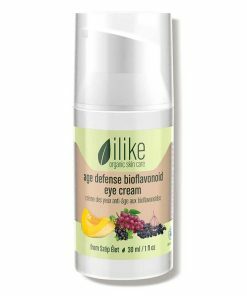 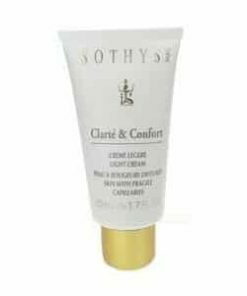 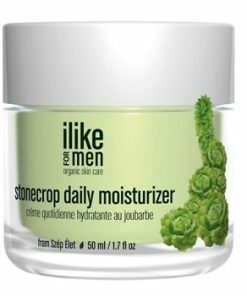 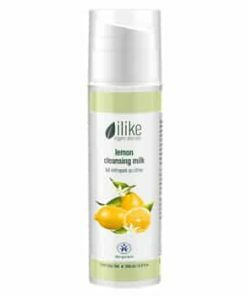 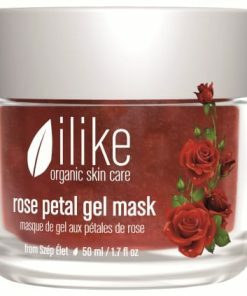 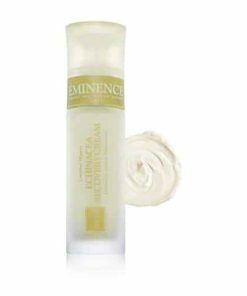 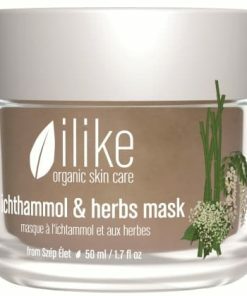 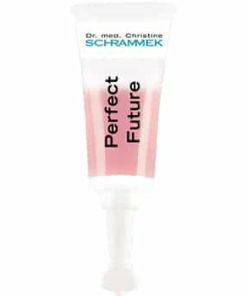 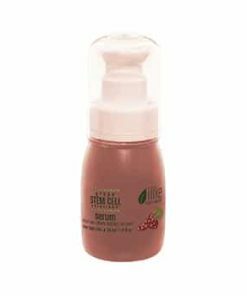 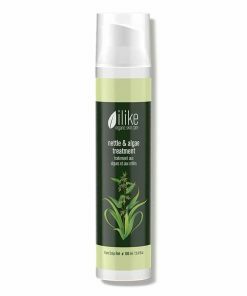 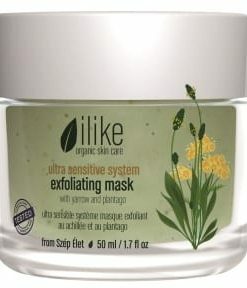 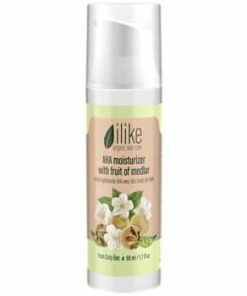 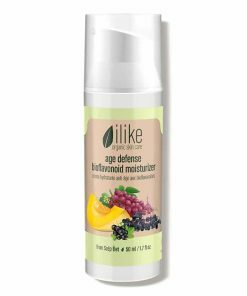 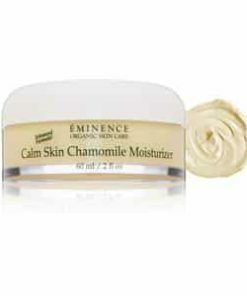 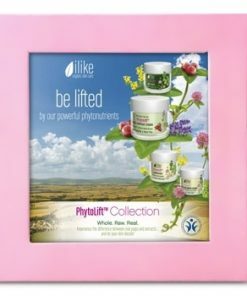 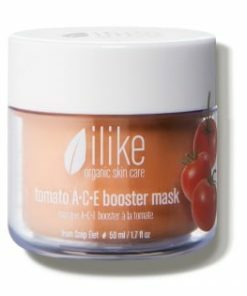 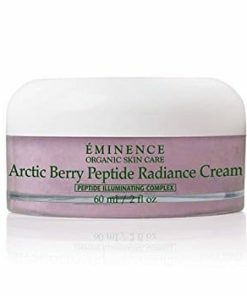 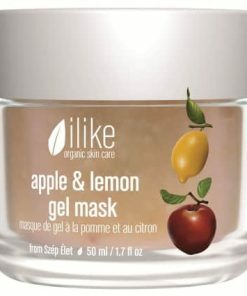 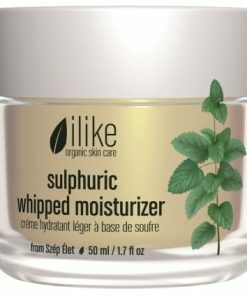 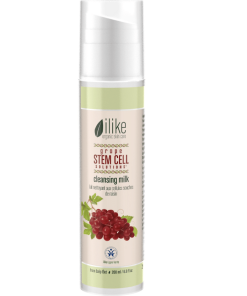 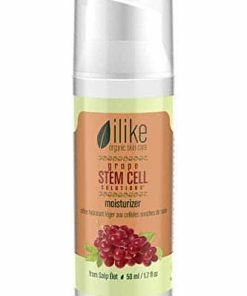 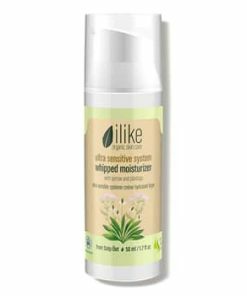 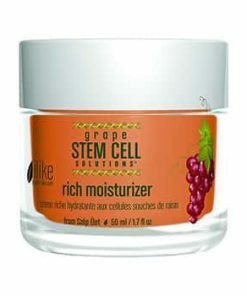 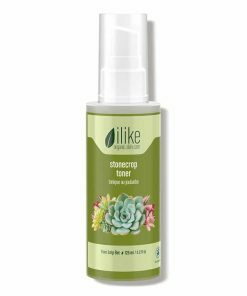 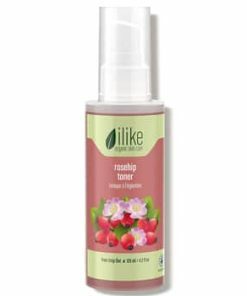 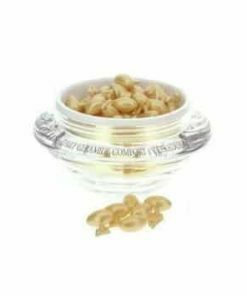 ilike Organic Skin Care Complex Moisturizer reduces the signs of aging by hydrating your complexion and reconstructing your natural moisture barrier. 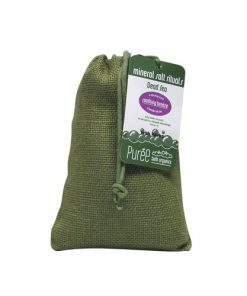 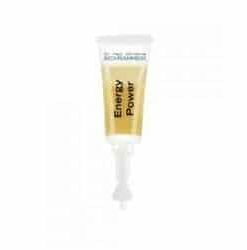 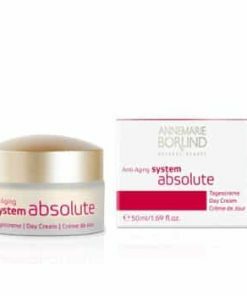 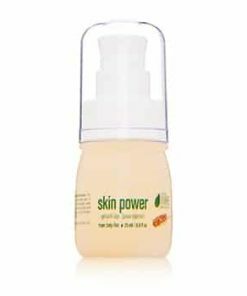 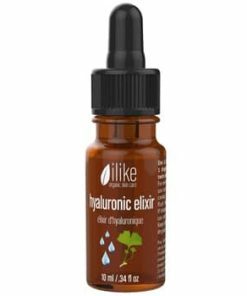 Its unique herbal complex repairs your skin while delivering high-powered hydration. 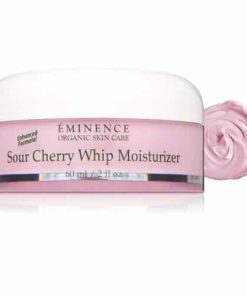 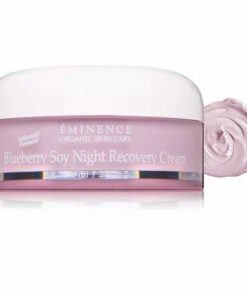 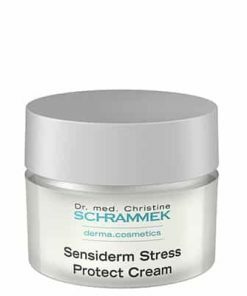 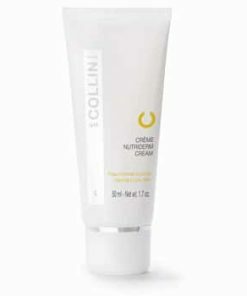 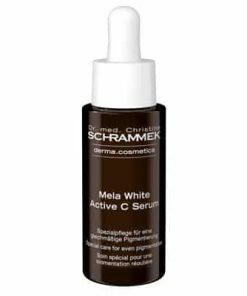 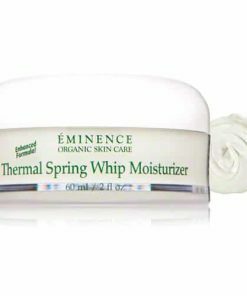 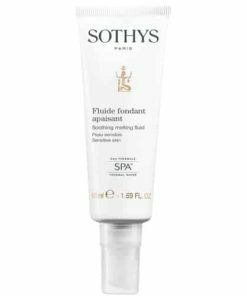 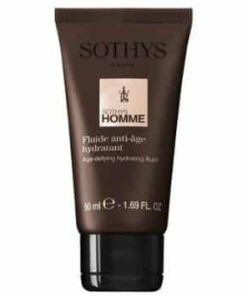 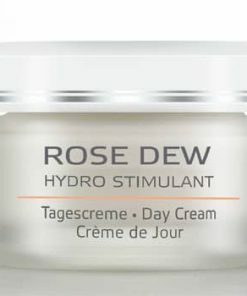 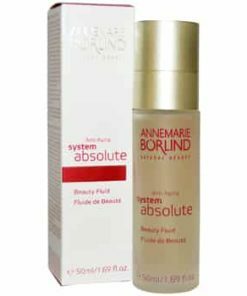 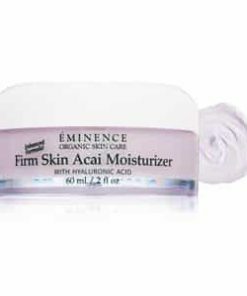 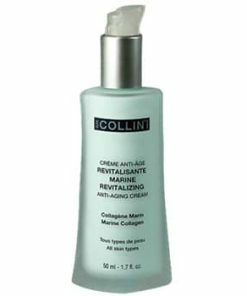 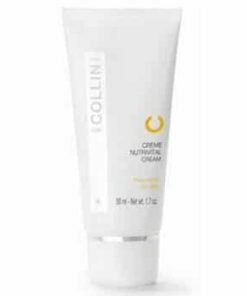 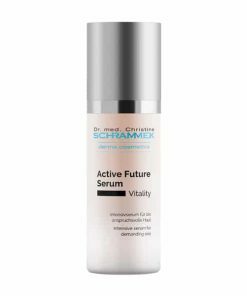 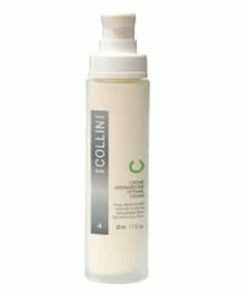 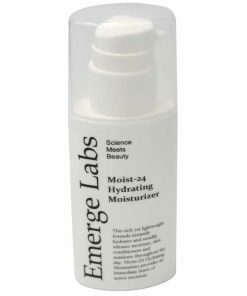 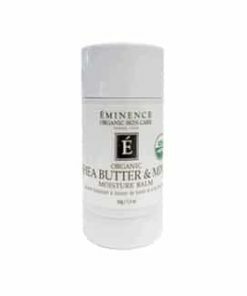 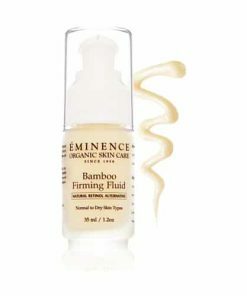 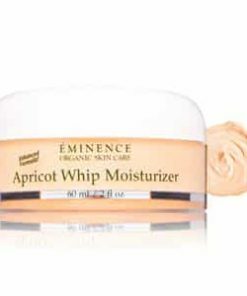 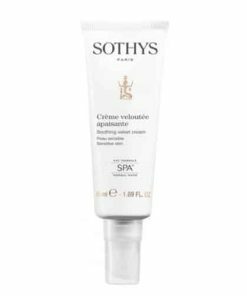 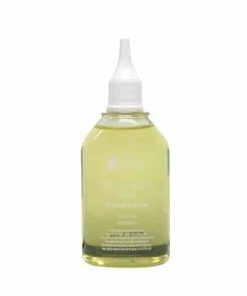 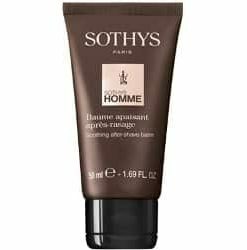 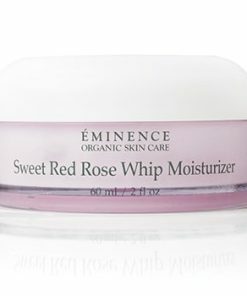 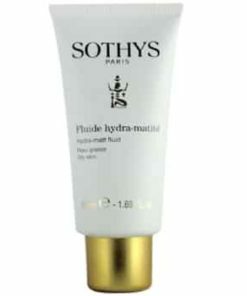 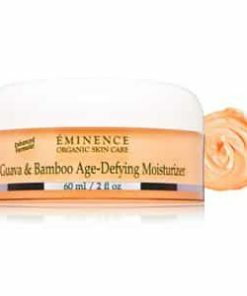 Gluten-free and vegan friendly, this facial moisturizer leaves skin feeling silky smooth and reduces the appearance of fine lines after continued use. 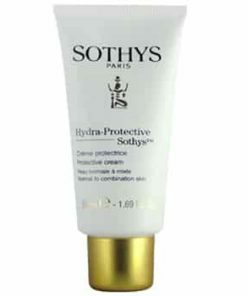 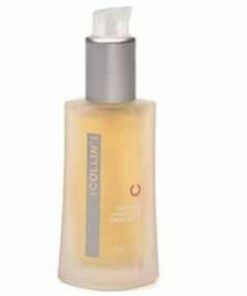 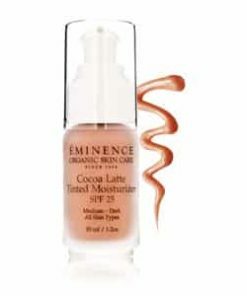 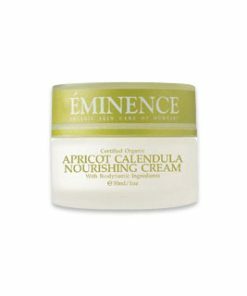 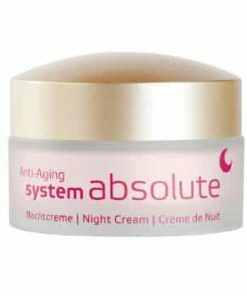 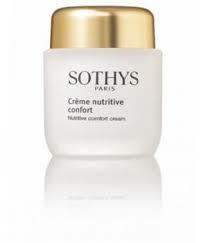 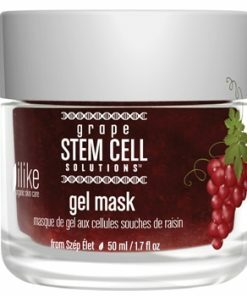 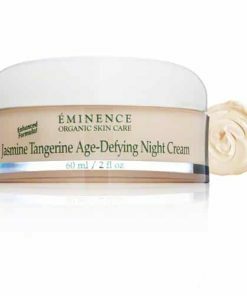 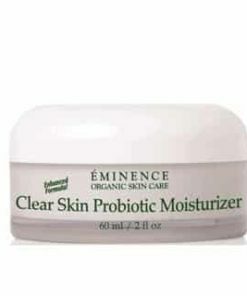 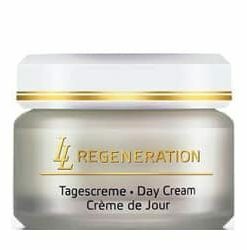 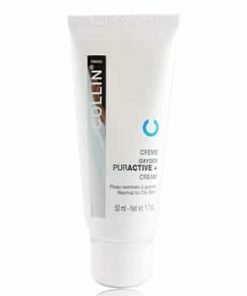 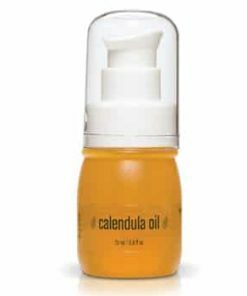 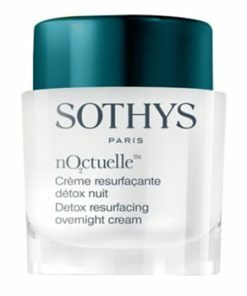 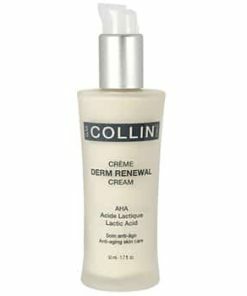 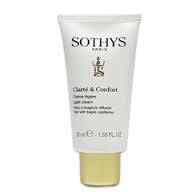 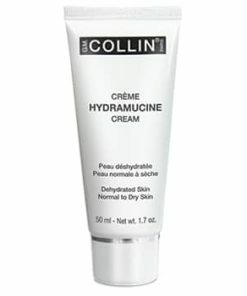 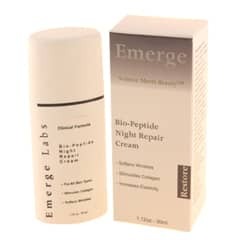 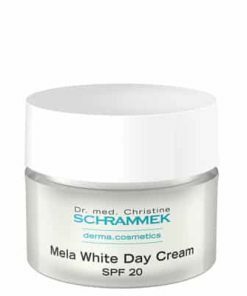 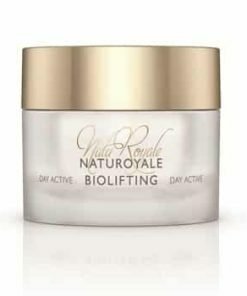 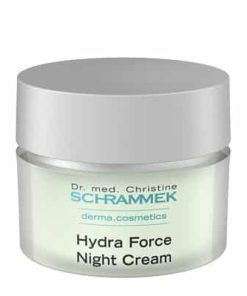 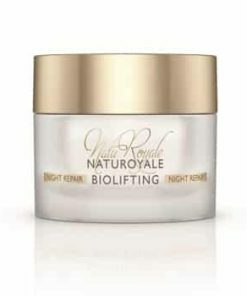 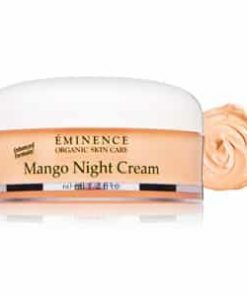 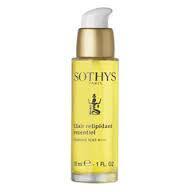 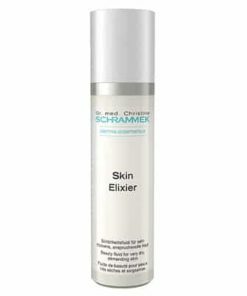 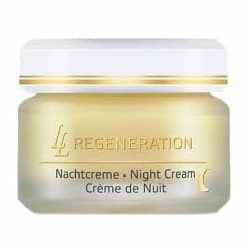 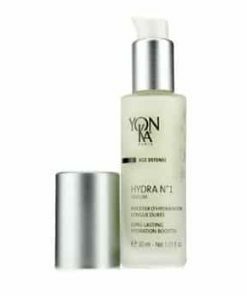 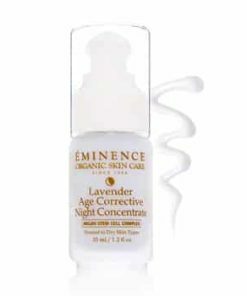 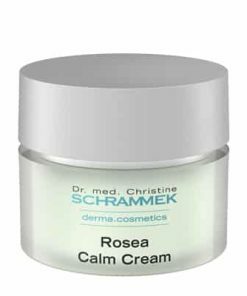 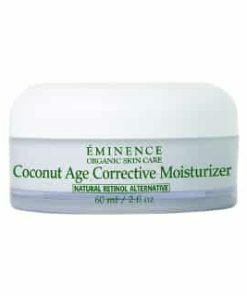 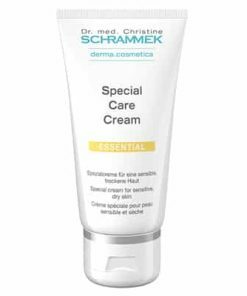 Apply a thin layer of moisturizer over entire face and neck area after cleansing and toning skin. 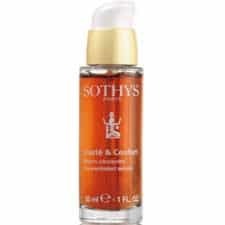 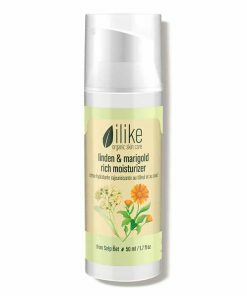 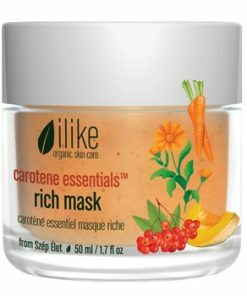 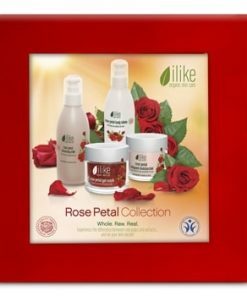 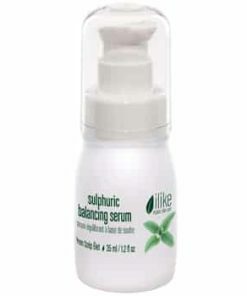 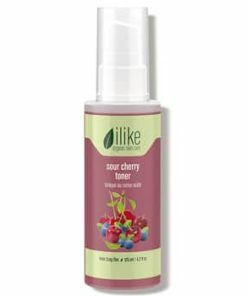 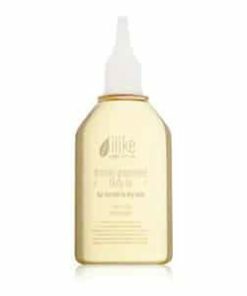 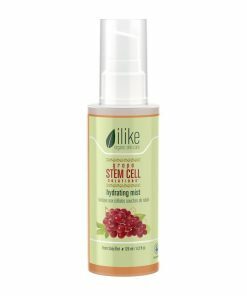 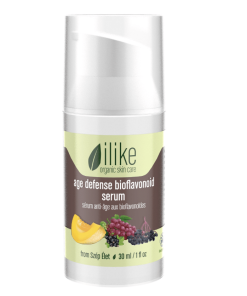 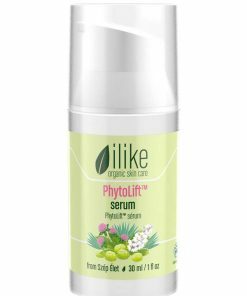 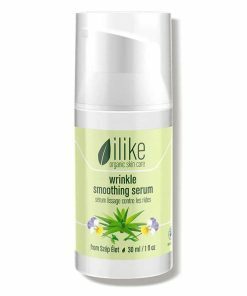 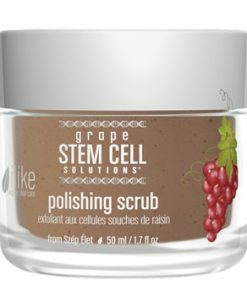 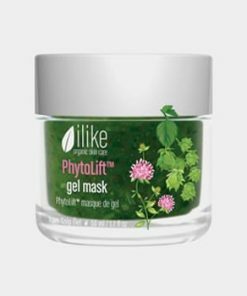 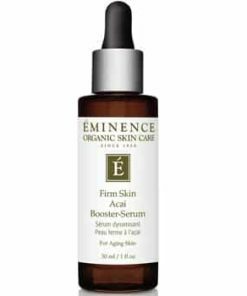 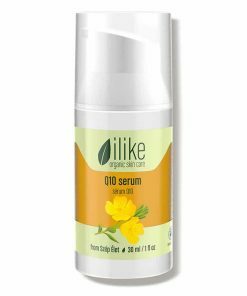 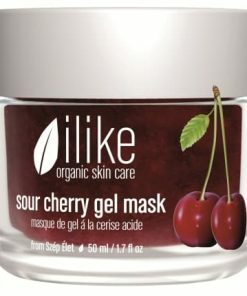 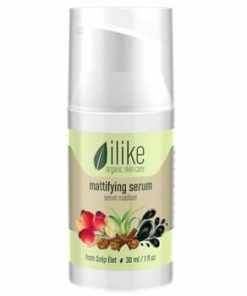 Use your ilike serum before your moisturizer or enrich moisturizer with an ilike oil concentrates to achieve an even more radiant complexion. 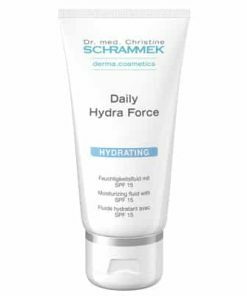 Use it twice a day.